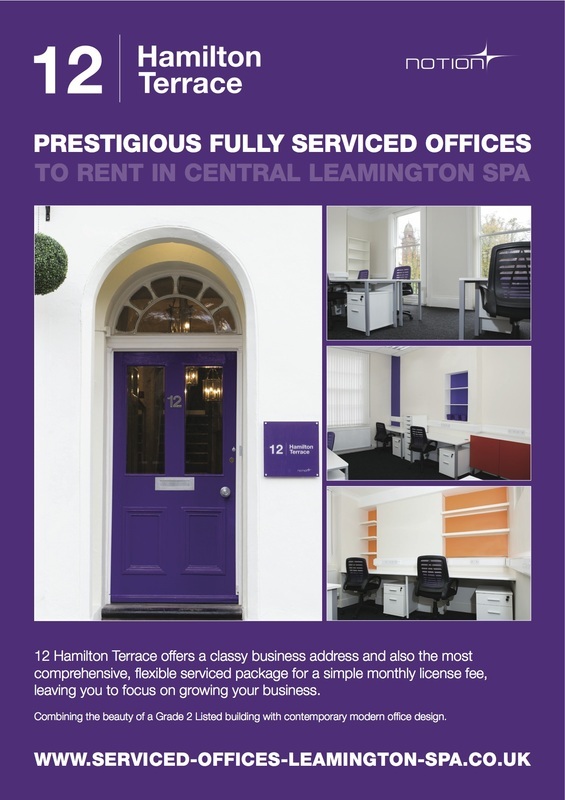 OFFICES AVAILABLE - CONTACT US TODAY! We want you to be able to focus on your business and let us worry about everything else so we have researched the market to design the best serviced offices in the area – not just convenient, but fabulous too! No hidden charges, quick set up, move in and start work. Everything will run smoothly – it has to as we are running our business from the building too so there will be no switch and baits, just a high quality service. We hope we have thought of almost everything – and have set out to be the best in the area. Take a look at the comparison chart to see how our offer compares to the other serviced offices in the area. As a tenant at 12HT you can take advantage of some fantastic benefits!